So what I usually do is wake up, catch some breakfast [when I am not on diet], and maybe read mangas or watch some J-Dramas until I fall asleep again. Nap it is ? 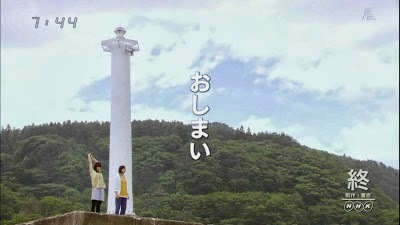 One of the dramas that I am watching right now is Ama-chan. I wanna talk a little about this drama, and seriously guys, read my post ok! I began to take a notice of this drama when 2ch [big forum in Japan] users were talking about it repeatedly. It has average rating 23.5% in Kanto Region and the highest rating episode is on September 16th, with 27%. The highest for morning drama in the past 10 years! And do you guys know NHK Kouhaku? It is music channel for New Year Countdown that features music live shows from many artists. 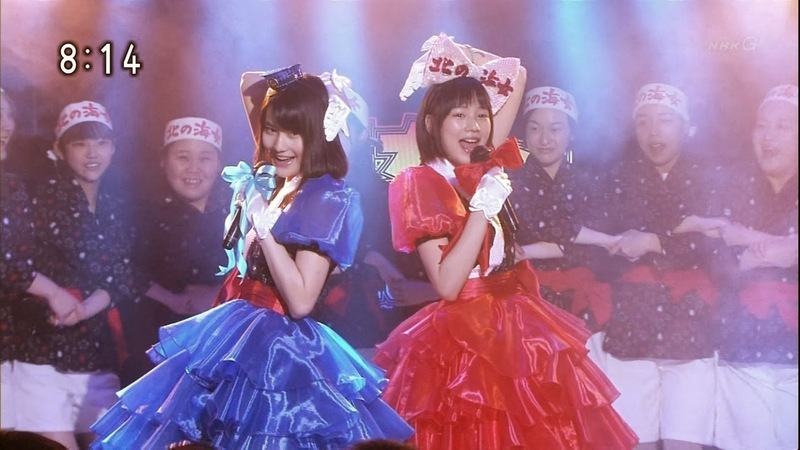 And for the first time in history, Ama-chan got 30 minutes special from their 4 hours and half show!! It becomes the word of the year too hahaha! So, Jeh Jeh Jeh is an expression used by Tohoku People to show how surprised they are. We will get back to it on the review ok! Each episode is only 15 minutes, and it is aired during my breakfast, so no reason to not watch! Ok so let me begin my rave! 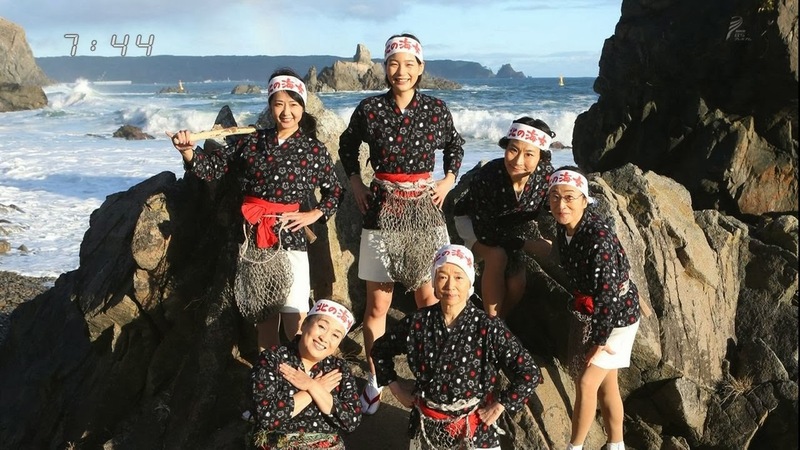 It has long story for 156 episodes and it follows Aki Journey to become an Ama-san, trying to promote Iwate, love story with her senpai, friendship with her best friend who aspires to become Idol, and so on! I wont give you too many spoilers but yes this drama is so interesting to follow! 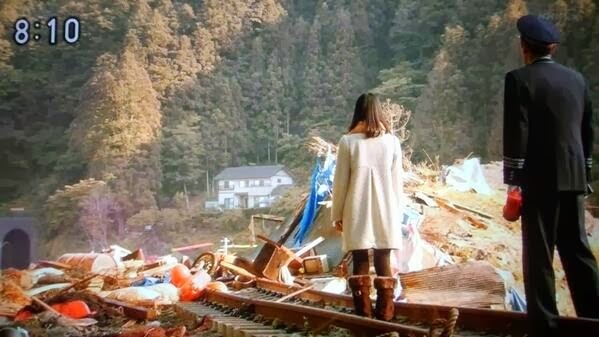 It has many good things and morals to be learned, and that's why I LOVE J-dramas! Also they have cute Rena Nounen as the lead actress and also my cute Koike Teppei !! Good songs! I cannot stop singing Shiosai no Memories! It is social phenomenon. Don't say that you're a japanese lover if you don't know what is HOT in japan right now! It talks about every day life that every one can have. It features our real life problem and also about good messages about how to handle about it and such. So to say, the story is very relatable to the audience. Although the setting might be different, but you can grasp the message behind it! I think I can list more and more but it will be spoiler so T___T . . . Though I have finished watching it online but I recommend you guys to watch it on WAKUWAKU JAPAN TV! Why? As for me, I enjoy watching on my TV more now! So there's no reason to NOT watch it because it is aired 3 times a day! ^.^ You can adjust your schedule to fit which time suits you best! For me it's usually at 7 because I woke up early hahaha! Do let me know when you're watching it too! I wanted to watch this but I was too lazy. Maybe I should just download and watch it online. Haha..